Borobudur Temple is without a doubt, one of the most popular attractions to visit in Java for tourists and it’s by far one of the most iconic places in Indonesia. The temple of Borobudur is located atop a small hill and offers fantastic photo opportunities. The walls of the temple boast truly spectacular relief panels depicting the life of Buddha, which span along the corridors of the temple. You can easily spend a few hours exploring the temple by yourself, though you can also join a guided tour if you want to learn more about the history of this amazing landmark. 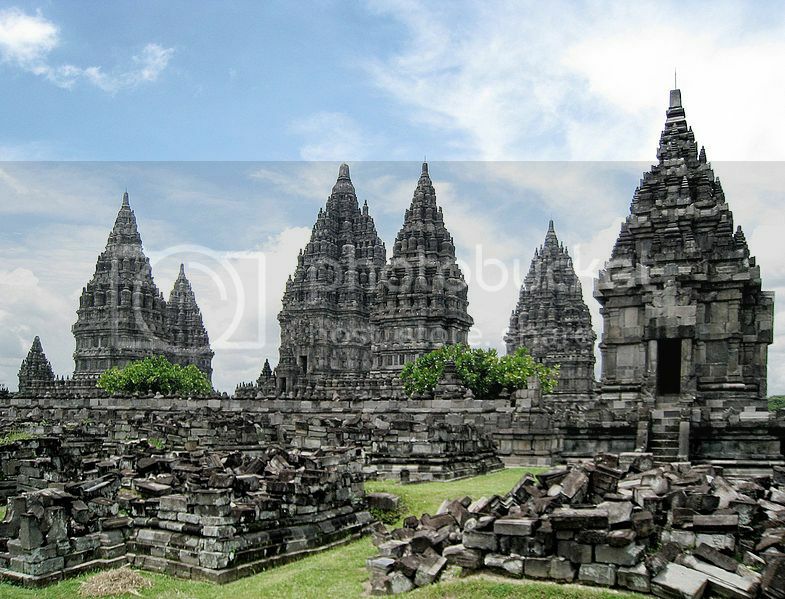 Prambanan is one of the largest Hindu temples in Indonesia and it's certainly one of grandest temple sites you can visit in Southeast Asia because of its size (five temples) and the impressive and intricately detailed relief panels describing the life of Ramayana. The admission to Prambanan is fairly inexpensive (costing around $8 to get in and $10 for hiring a guide) and once inside the complex you'll be able to get a free mini tram service, which you can use to get to all the different areas of the temple complex. If you’re looking for fun places in Java to visit with kids, the Taman Safari in Bogor is one of the nicest attractions you can visit in Java since you'll be able to watch and feed animals as you drive along. The park boasts all kinds of animals from different parts of the world such as tigers, elephants, meerkats, orangutan and penguins, though there are also fun rides for kiddies, cool shows and safari lodges where you can spend the night. 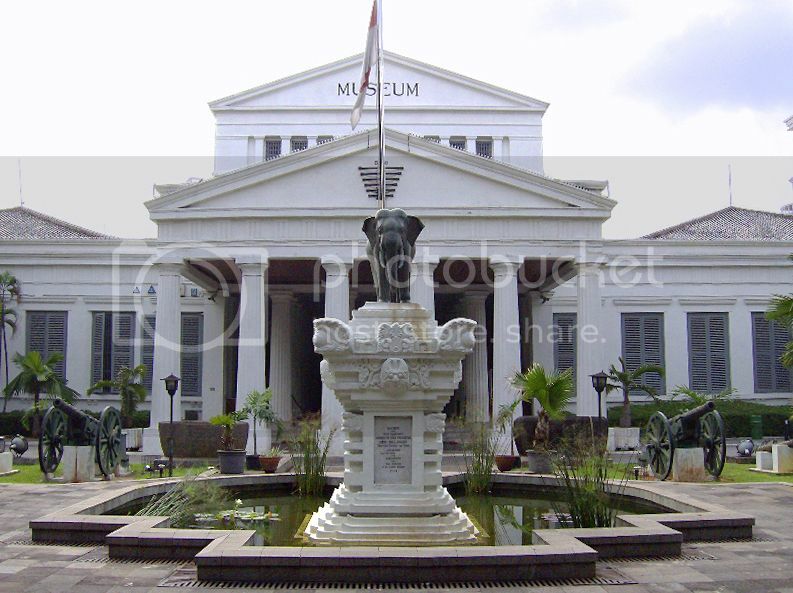 The National Museum is one of the top places in Java to visit for history buffs looking to learn more about Indonesia’s heritage and culture. Saying this, you don’t necessary have to be a history fan to love this place since it boasts really cool artifacts on display such as the statues of Buddha, ceramics, fossil rocks, prehistoric tools, and many more. The collection of objects at the National Museum is fairly large so allow at least 3-4 hours if you want to see everything that's on display. 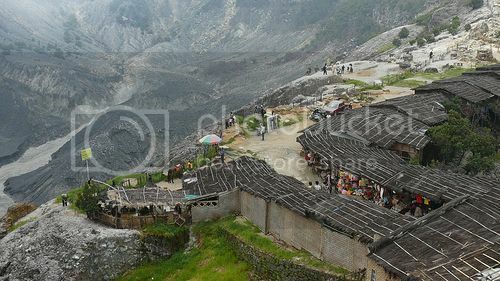 Tangkuban Perahu is another popular tourist attraction to visit in Java that's worth adding to your Java itinerary. The volcano is located in the outskirts of Bandung (around 15 miles north of the city) and takes around 30 minutes to get to by car. If you aren’t using car rental, you can hire a taxi or book an organized excursion from Bandung with companies such as “Bandung Tours” and “Jakarta Tour Guide”. Once you sort out your transportation, the main attraction of Tangkuban Perahu is climbing to the top of the crater of the volcano and hiking around its rim. The National Monument is without a doubt, one of the most important landmarks to visit in Indonesia as it commemorates Indonesia’s Independence. 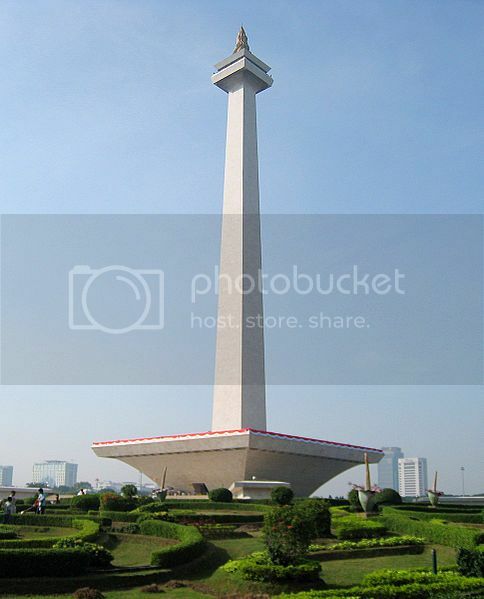 The National Monument is located right in the heart of Jakarta (in Merdeka Square) and offers panoramic photo opportunities from the top of the monument. Inside the monument, you’ll find a museum with interesting dioramas describing the Independence of Indonesia.